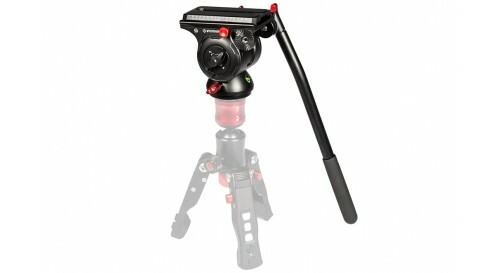 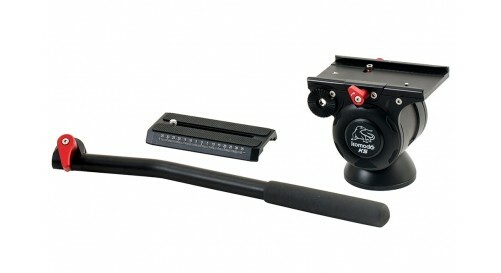 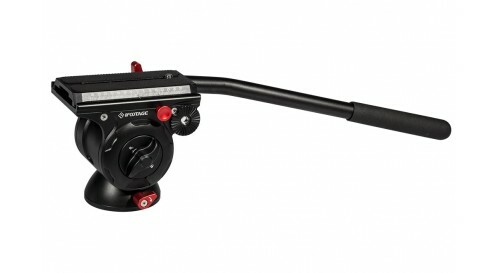 iFootage Cobra 2 Strike is a lightweight, durable monopod, designed for easy operation and long life. 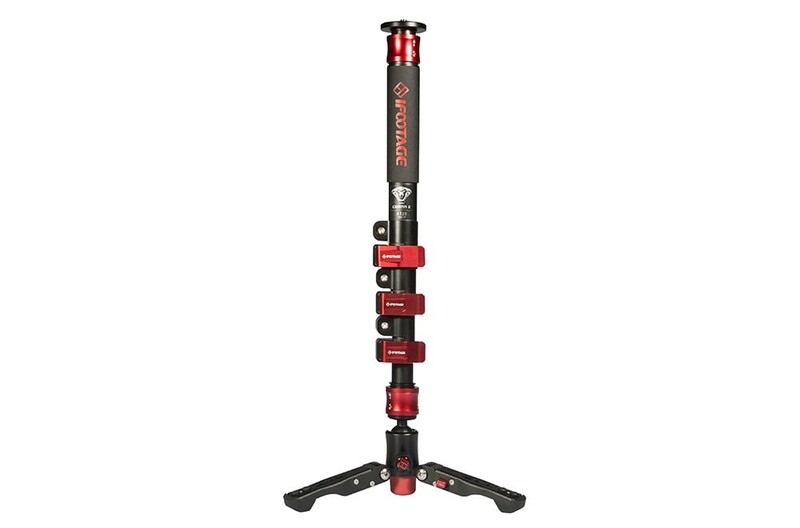 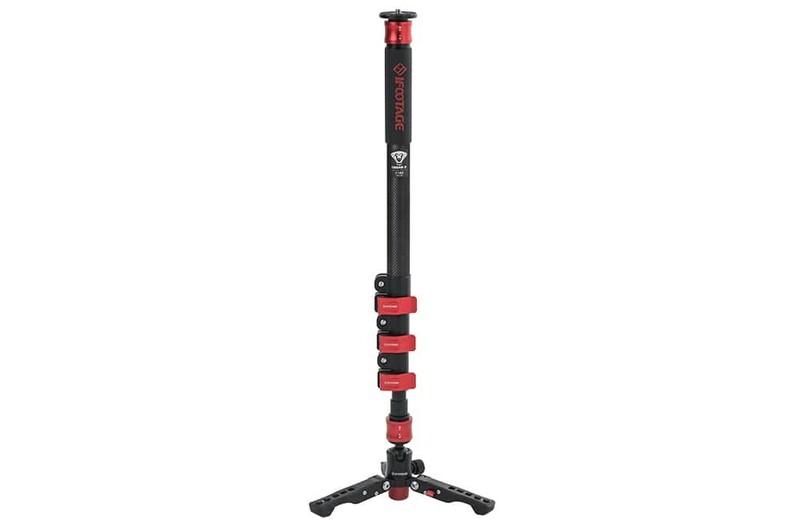 Features include a four part modular design, lock grip, premium quality materials and a rotate lock grip to extend the monopod. 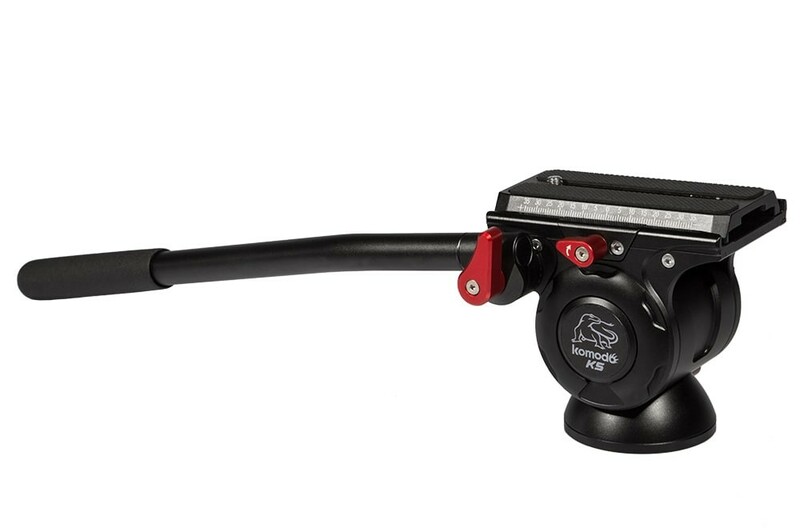 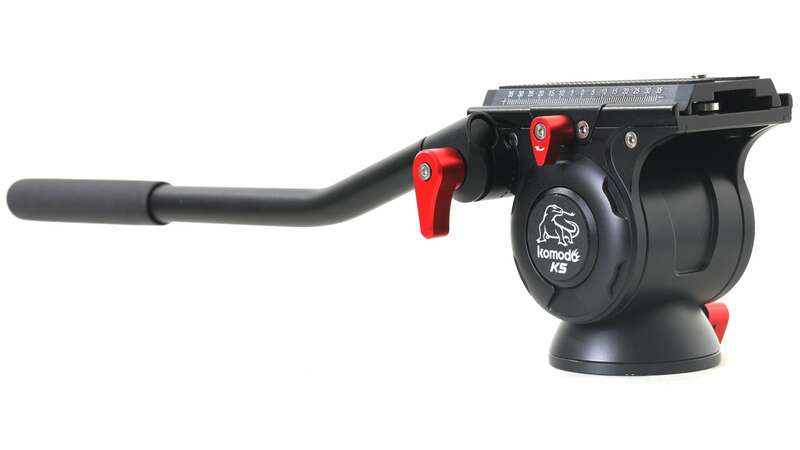 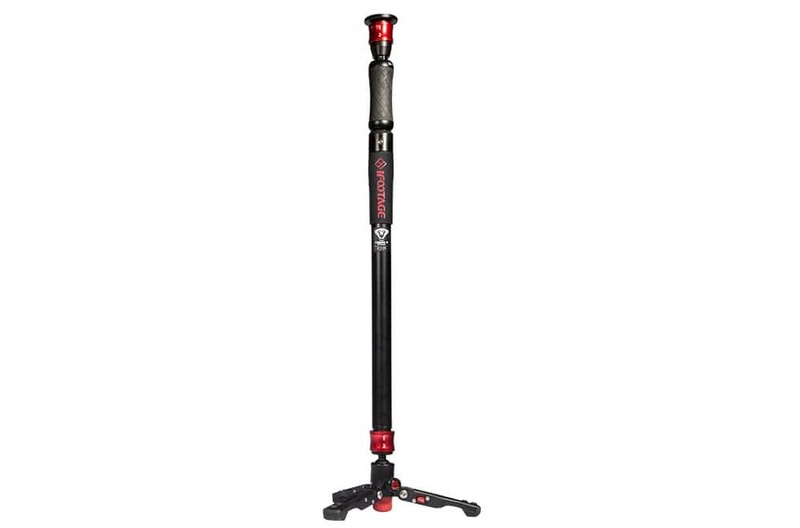 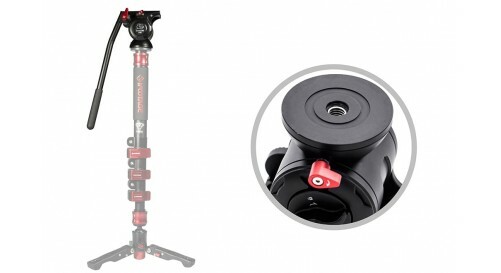 iFootage Cobra 2 is a lightweight, durable monopod, designed for easy operation and long life. 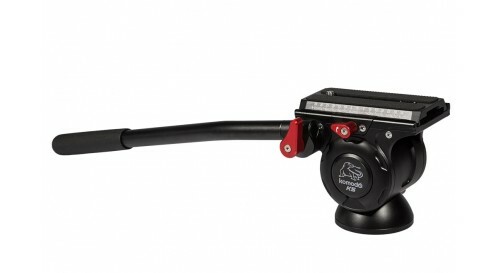 This lizard is awesome. 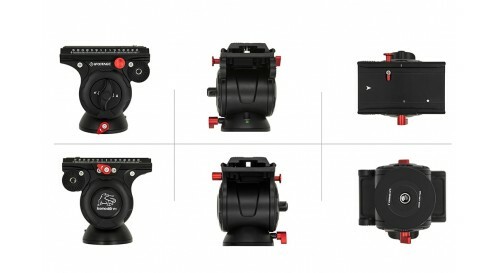 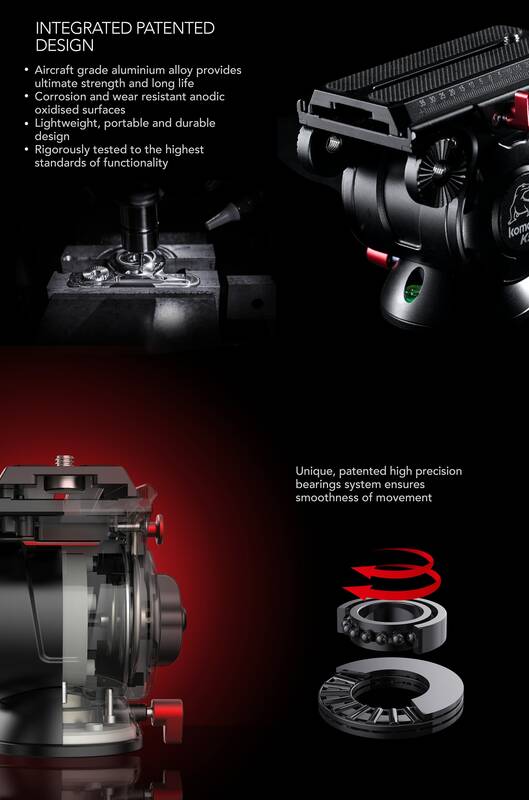 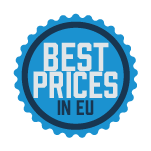 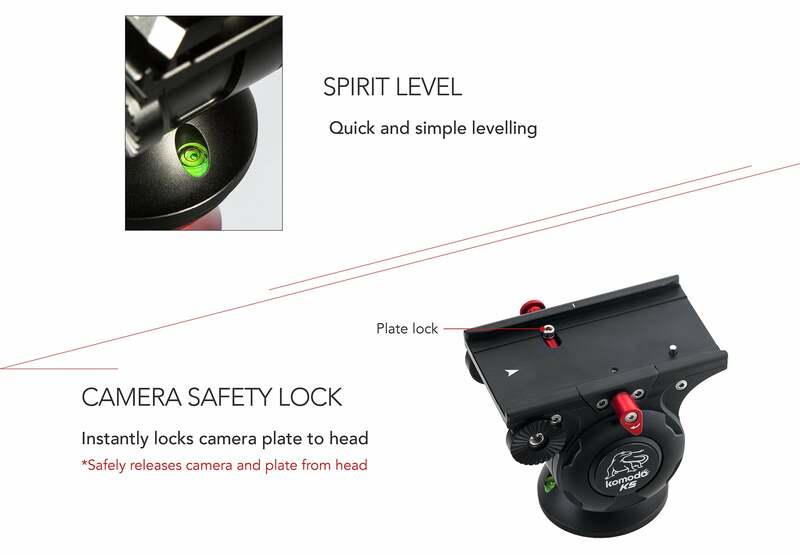 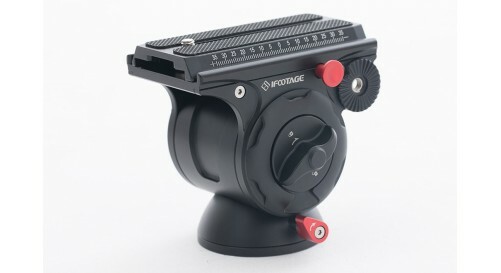 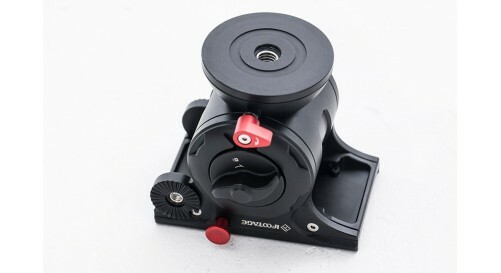 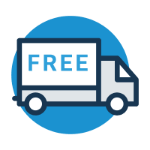 The movement is very smooth,the build quality is very nice,it fits exactly at the iFootage Cobra 2 and the combination of these two,result in amazing shots and video footage captures.